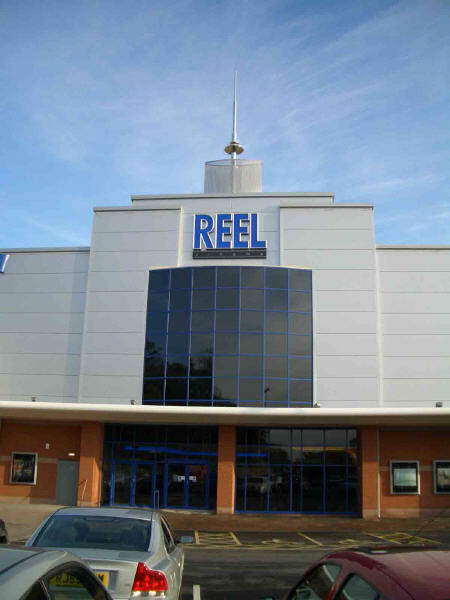 CinemaWorks advised REEL Cinemas Ltd. (formerly Curzon Cinema (Loughborough) Ltd.) on all aspects of the complex, from project feasibility through to the opening ceremony. We are proud to be associated with this truly independent modern multiplex cinema. Click on the thumbnails below for views of the cinema. Scroll down for a list of building credits. Overall project coordination: CinemaWorks Ltd.